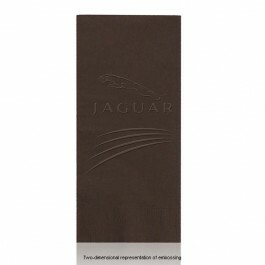 The Embossed Color Dinner Napkins are a great way to communicate your company’s brand or special event message. These dinner napkins are not only made in the U.S.A, but also are biodegradable and made from 20% recycled materials. The Embossed colorful dinner napkins make a great low cost party favor to advertise your business in a professional manner. Choose the embossed imprint method to display your logo or design by having it lifted out of the napkin material creating a classy display your guests will always remember.